← Question: Are 15 Minute Walks Any Good? Before you read the following, remember that all these tip have merit, but not all have merit for everyone. It’s a good article and will help you and you should take away with you anything that pertain to your weight problem. 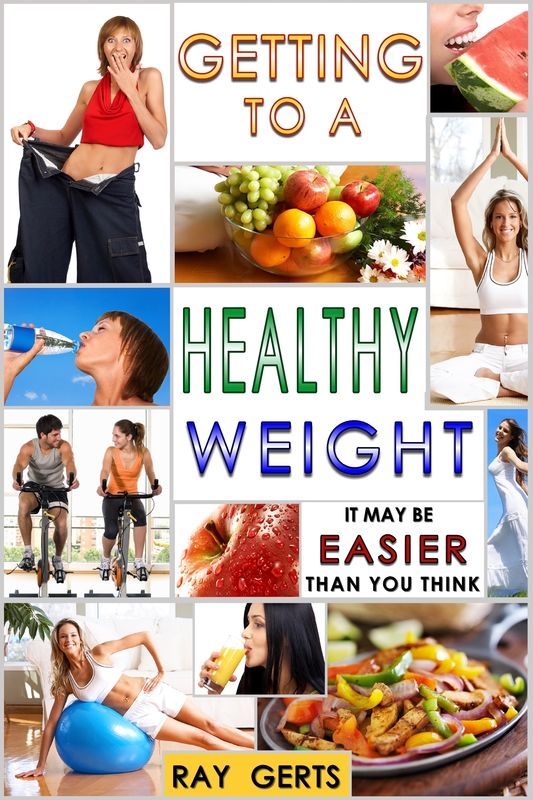 Want to lose weight, but feel as though you’ve already tried every trick in the book? It’s time to take a different approach to dieting. These 12 proven strategies will help you slim down for good. That last paragraph was important because too many people who fail to lose weight think they only have to do this for a few months and then go back to their normal life. “I’ll get back into that suit I bought last year or the dress I need for that special occasion” but that’s not true. The truth is you can never go back to your old way of living. “Call it whatever you want, but don’t call what you’re doing a ‘diet,’ ” says David Grotto, RD, author of The Best Things You Can Eat. “Diets have a beginning and an end — and that’s the problem.” You will only succeed, Grotto says, when you make a lifelong commitment to a healthier lifestyle. Internal goals — how you feel instead of how you look — tend to have greater staying power over time. Concentrating on the feel-good benefits you’re getting also helps you to stick with something. Most people can always find something wrong with their appearance. A better way to look at losing weight is to concentrate on losing body fat. That’s the real goal anyway. By losing body fat you will lose weight but the real benefit is that you will become a healthier person. Taking off 20 pounds for most over-weight people isn’t an impossible task, but you’ll feel younger, have more energy and be a happier person. The trick is not to put the weight back on. 3. Break up with things that don’t work. For example, if your downfalls were snacking at work and waiting until the end of the day to exercise, start packing a healthy snack to take with you each day and go for a run first thing in the morning before the day’s demands get in the way of your good intentions. Do things that will help, not hinder, your weight loss. If you want to make that early morning jog happen, lay out your running gear before going to bed. Want to get in the habit of snacking on fruit, not chips? Put a bowl of fresh apples or pears on your kitchen table or counter. If it’s convenient, it’s more likely to happen. If you have kids at home and your buying snacks for them,” stop it”, they should start snacking on fruit and nuts like you. Eating natural foods for snacks also gives you vitamins and minerals you’d be missing otherwise. I don’t necessarily need pep talks, but I did tell those people I see everyday that I was trying to get “fit & healthy”. So when we go out, I’m not drinking alcohol and I’m only eating salads in restaurants. I don’t want to go to any buffets and no Mexican food. So now we eat in places were all of us can eat what we like. Expect the unexpected. You might have to create a backup plan on a moment’s notice — like trying a new class at the gym, or buying celery or snap peas to go with your hummus. “When you miss the mark, show yourself some compassion. You’ll avoid letting a slip become a fall,” Norcross says. His research on New Year’s resolutions found that most people who succeed at keeping them say their first slip-up strengthened their resolve. Consistently recording your eating and exercise habits, along with weighing yourself regularly, gives you some advantages. Seeing the results you want motivates you to keep going. If the results aren’t so great, you can make changes to fix that. Feel your emotions, but don’t let them get the best of you. Figure out what helps you relax and feel positive. Try listening to music, chatting with a friend, or going for a walk. This entry was posted in diet, eating healthy, health and fitness, lose fat, lose weight, losing weight, Uncategorized, weight loss. Bookmark the permalink.